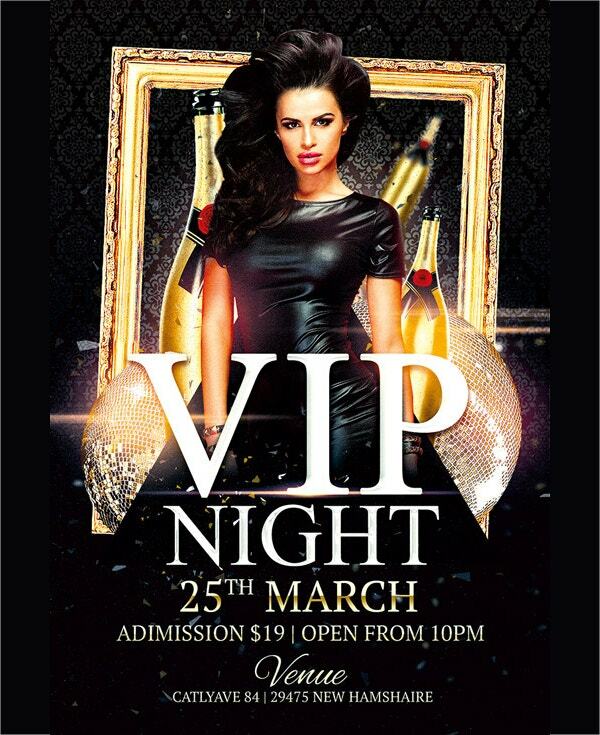 Flyer templates are used in advertising events and organizations. They come in a variety of sizes and shapes. Whereas some of them have no folds, others contain single, double and triple folds. Their colors often vary depending on the events which they should sell. They are however east to edit, customize and even personalize when need be. 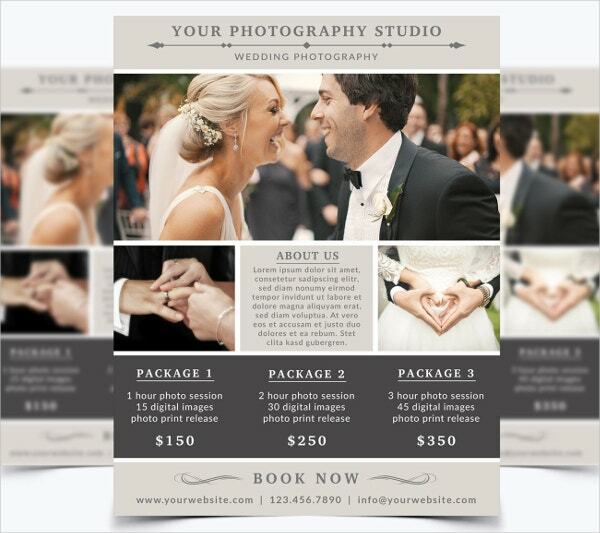 If you don’t want to spend on them, check out the Free Flyer Templates. They allow you to change major elements and reuse them. 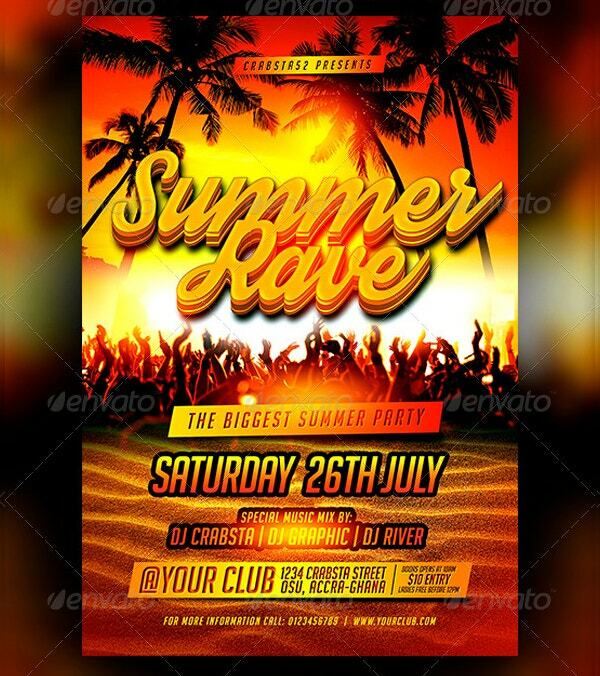 Use these Mockup Templates when planning for your summer rave parties. 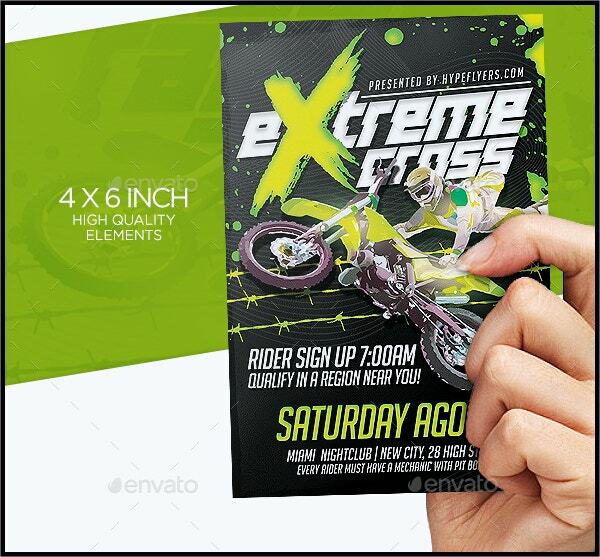 They come in PSD format measuring 4 by 6 inches with bleeds. 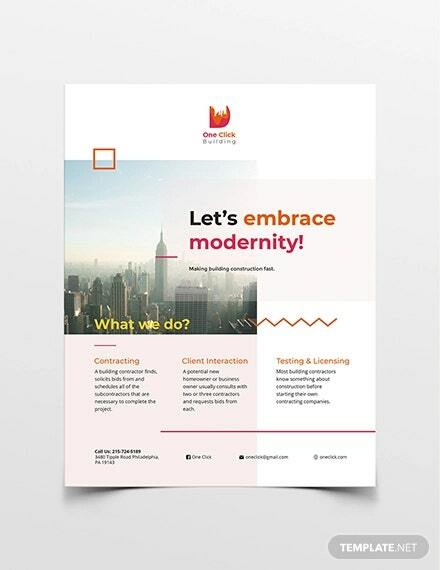 They feature layers, easy editing, customization, CMYK, and 300 dpi. 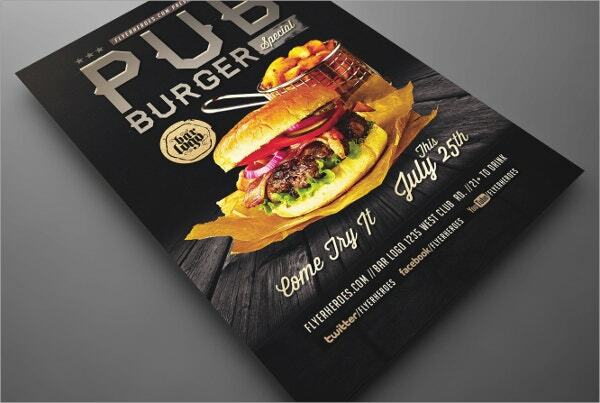 The Pub Burger Flyer Template for bars is editable on Adobe Photoshop CS 4 +. 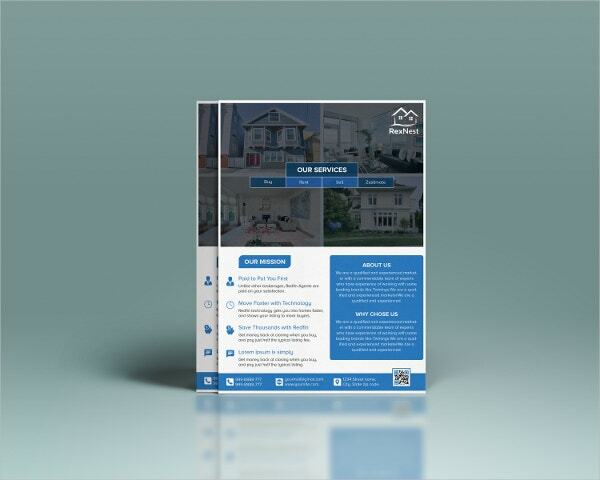 The downloadable PSD file is freely available for personal and profitable projects. It’s coded and layered in print-ready style. 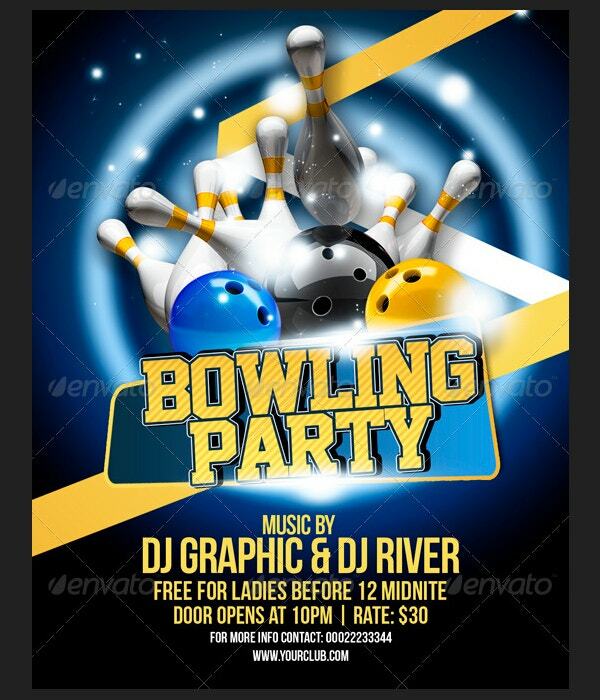 The Bowling Party Flyer Template contains changeable texts. It is ready for printing with layers on 4 X 6 inches paper containing bleeds at 300 dpi resolutions. 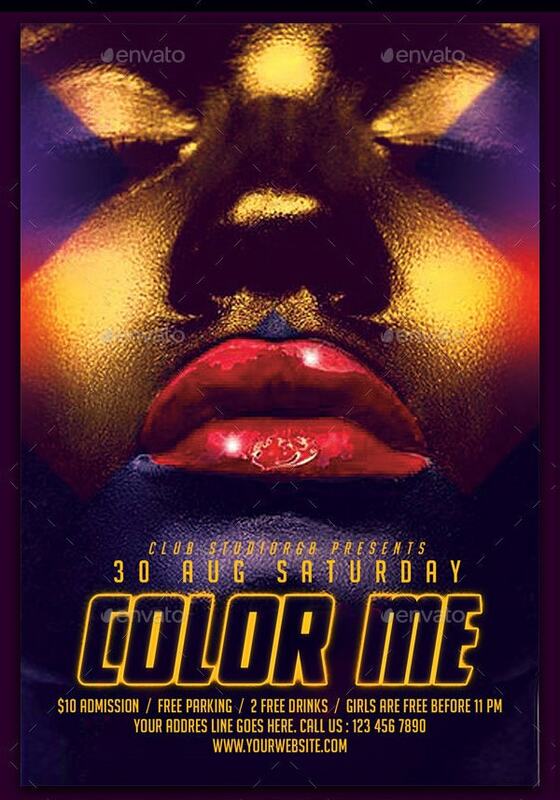 The file comes with four-color schemes. 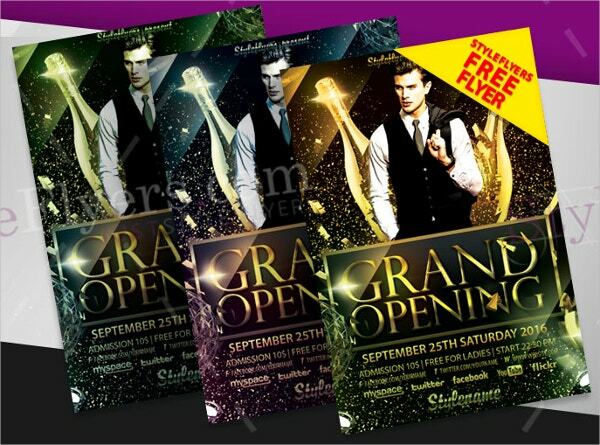 Use the Luxury Fashion Store Promotion Brochure Templates to advertise your special events or products. 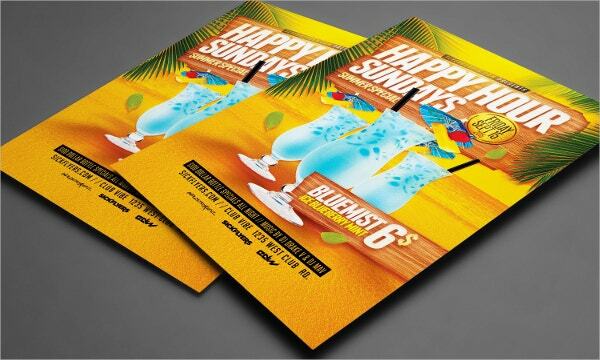 The PSD file in CMYK color code with bleeds is easy to customize and ready for printing. 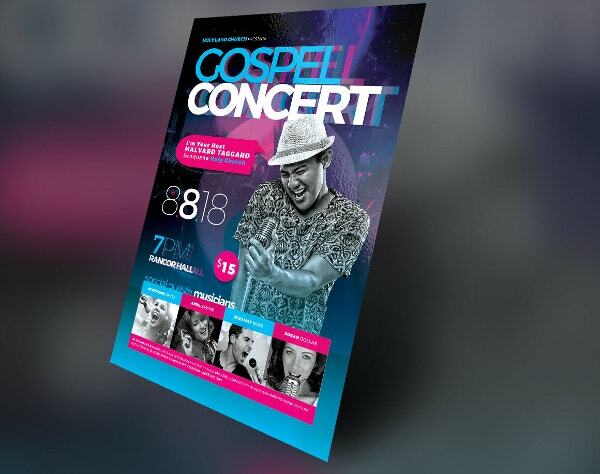 Purchase and utilize the cosmic Gospel Concert Flyer Template to plan for any event. 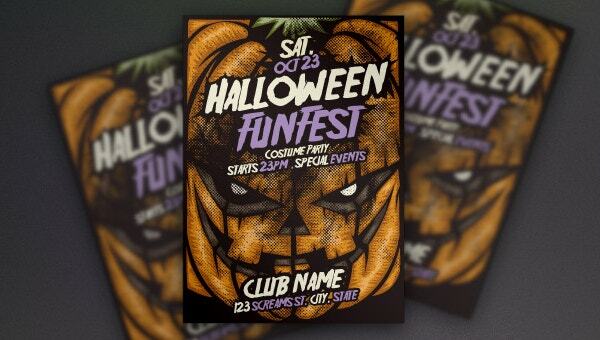 It features six color options, layers, color-coding, print-readiness, CMYK 300 dpi, and 25 bleeds. 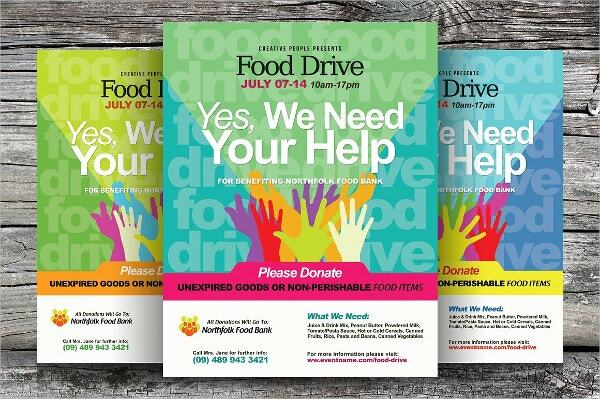 The Food Drive Brochure Template for printing comes in three color schemes. You can adjust its texture and colors using Adobe Photoshop CS2 +. 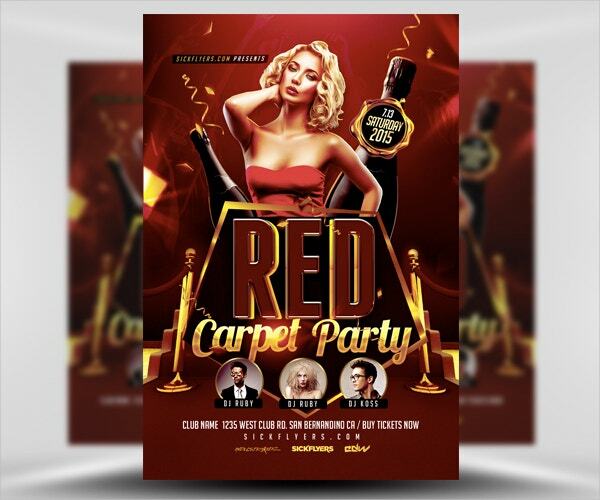 It contains bleeds, 3 PSD files, and 300 dpi. 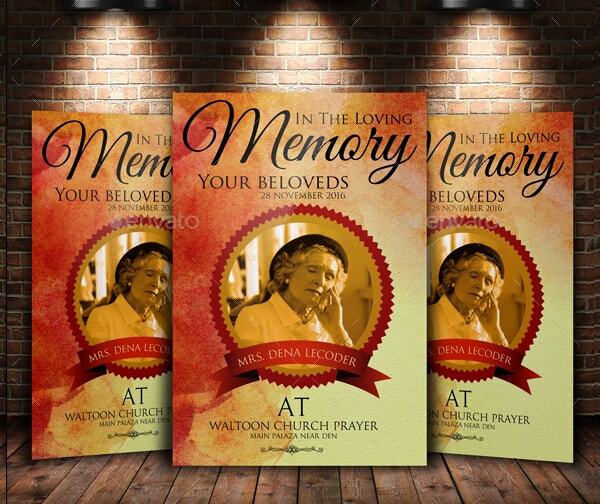 The funeral and church flyer template contains layers, color shapes, and editable texts. 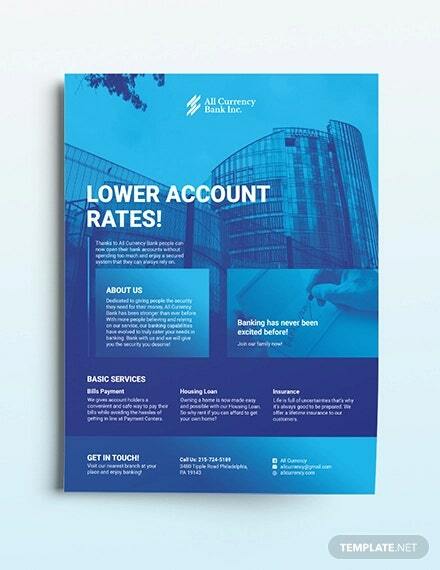 You can customize it before printing at 300 dpi resolutions using CMYK color on A4 paper with bleeds. 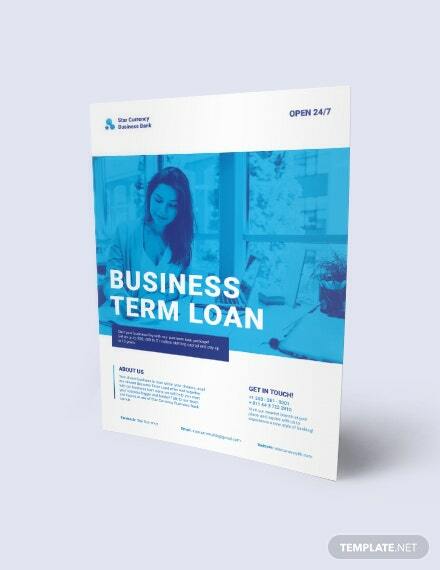 The business solution mockup template is available for download as a ZIP file. It prides in embed, thumb, and link. 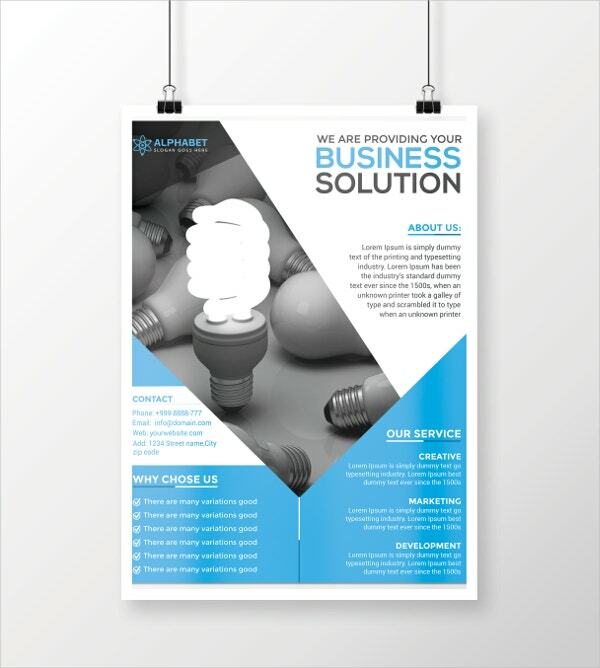 Use it to advertise your corporate services. 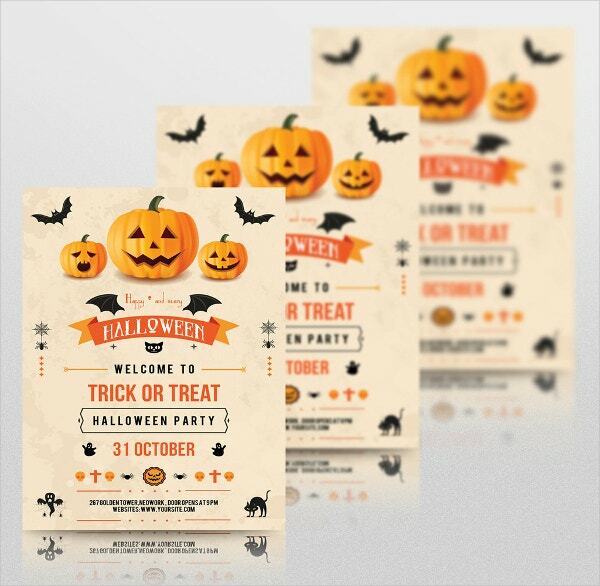 The Halloween Pumpkin Flyer Mockup Template suits invitation cards for Halloween-themed parties. 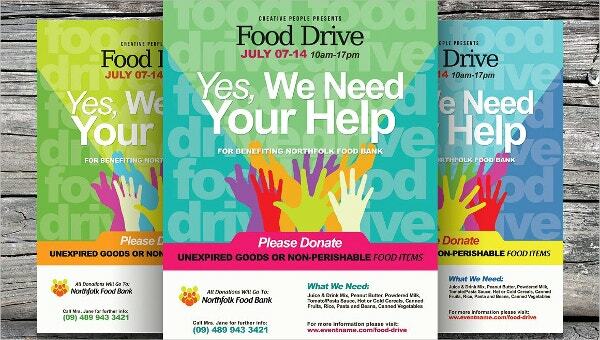 You can also share the template that features customizable and editable colors and fonts. 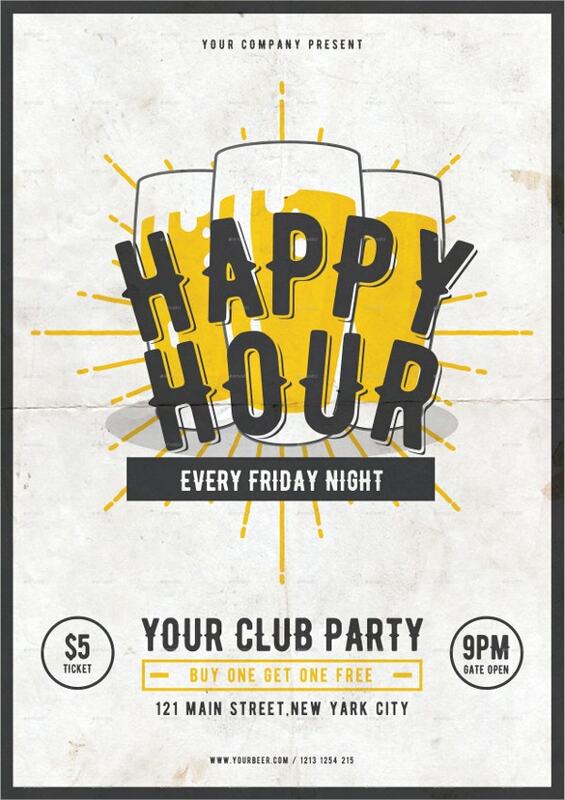 The happy hour brochure template that comes with a print ready PSD file of A4 size with bleeds contains changeable colors, texts, images, layers, and fonts (using Adobe CS+). 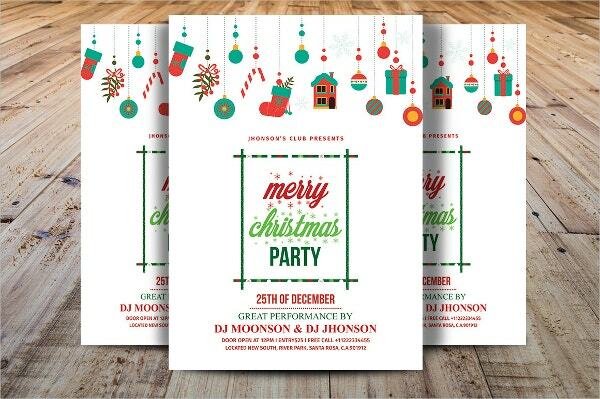 Use the Summer Holiday Mockup Template to plan for your seasonal parties. 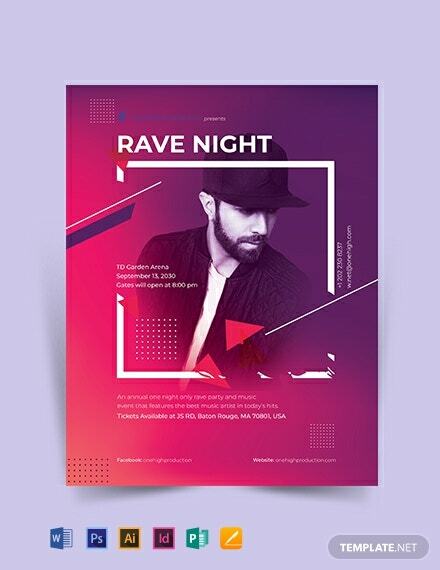 It features organized layers, color-coding, CMYK, 300 dpi resolutions, customizable layout, and ready printing. 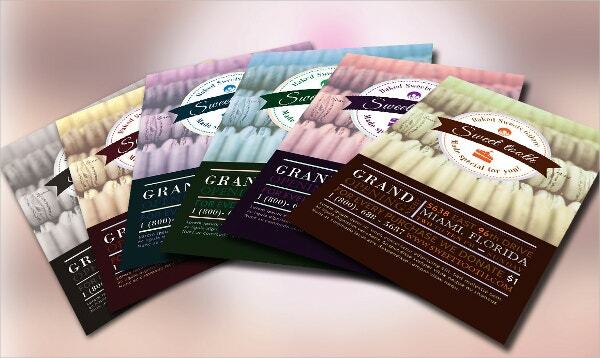 The handmade Bakery Food Brochure Template is in PSD format. 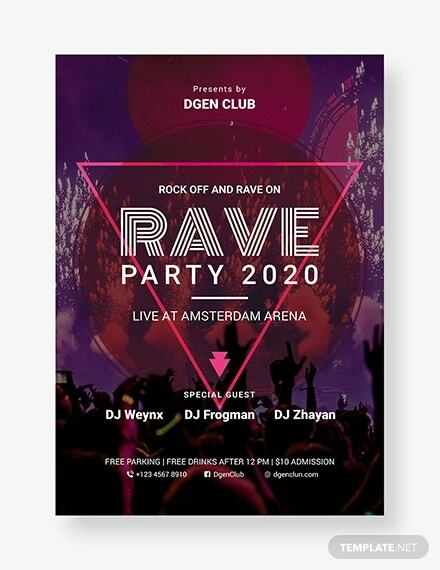 It is editable and customizable using Adobe CS 2+. The file with six color options contains bleeds at 300 dpi/ CMYK. 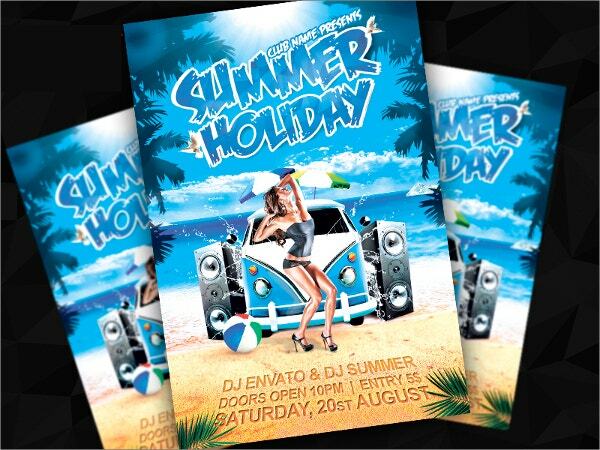 Download the Summer Holiday Mockup Template and use it to design invites and thank you cards for night parties. It features a lady in a blue background who is in a happy mood. 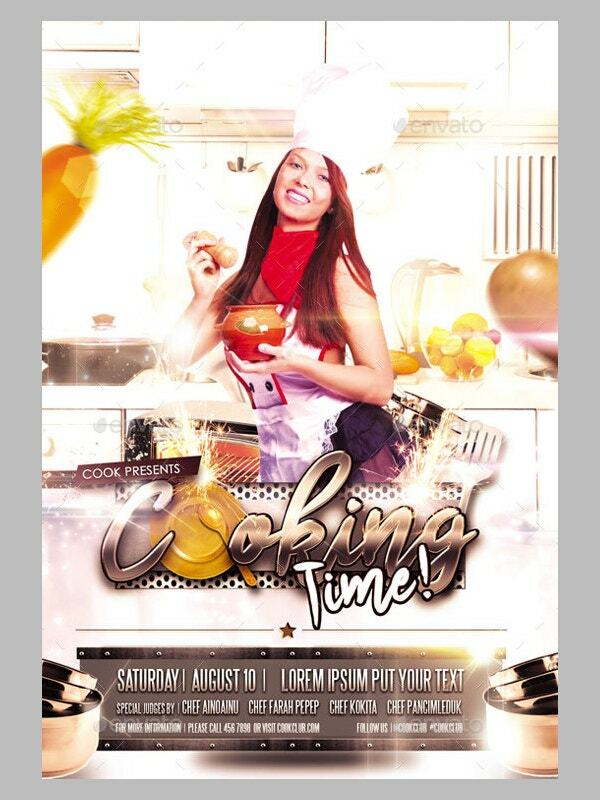 The cooking time mockup template for restaurants, cooking competitions and food trucks feature trim lines, bleeds, CMYK colors, 300 dpi, editable fonts, and print readiness. 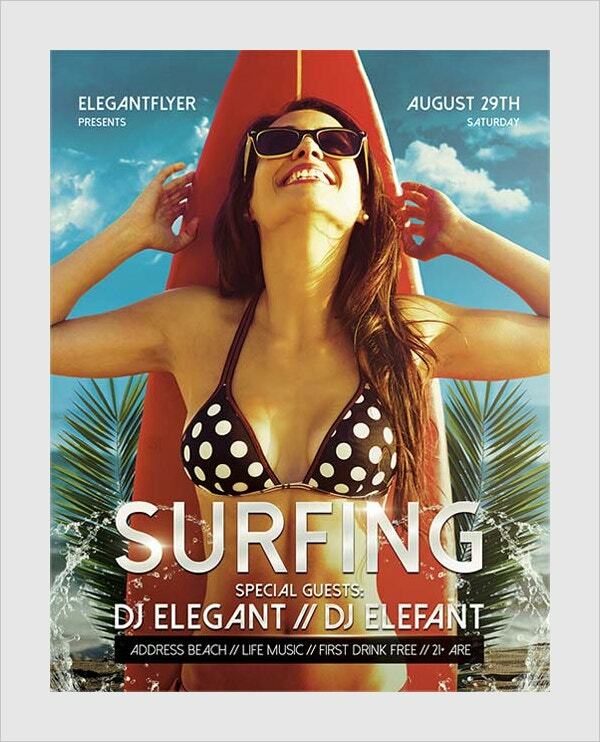 Finally, you should delight in the Beautiful PSD Flyer Templates. 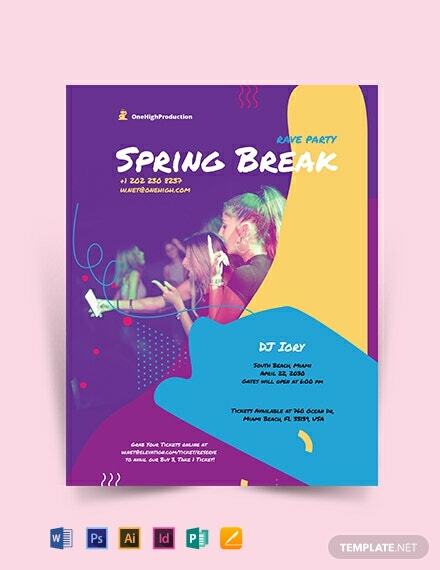 Their colors, shapes, and sizes vary making them suitable for particular events including rave parties, girls’ nights, summer parties, birthdays, and Halloween celebrations. 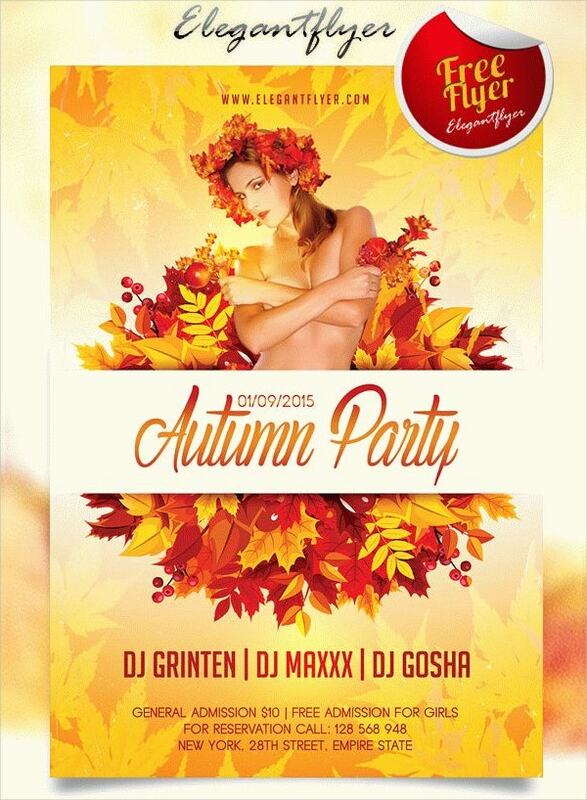 You can also edit and reprint most of them unlimitedly. This makes them efficient and effective. 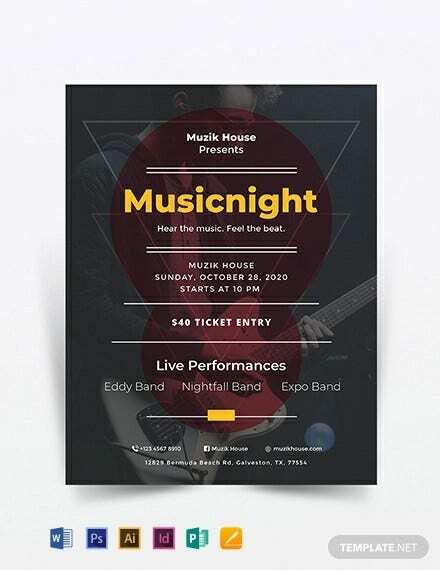 14+ Creative Flyer Mock up Templates & Designs!